Residents of communities surrounding Bowdoin, Maine; Greenville/Valle Forge, Pennsylvania; Bucharest, Romania; and Medellín, Colombia. Scholarship recipients for the spring 2018 term were selected based on academic standing and financial need, as well as the content and presentation of the required essays. The selected students demonstrated an understanding of the value of education in both achieving their personal goals and in supporting their local community. 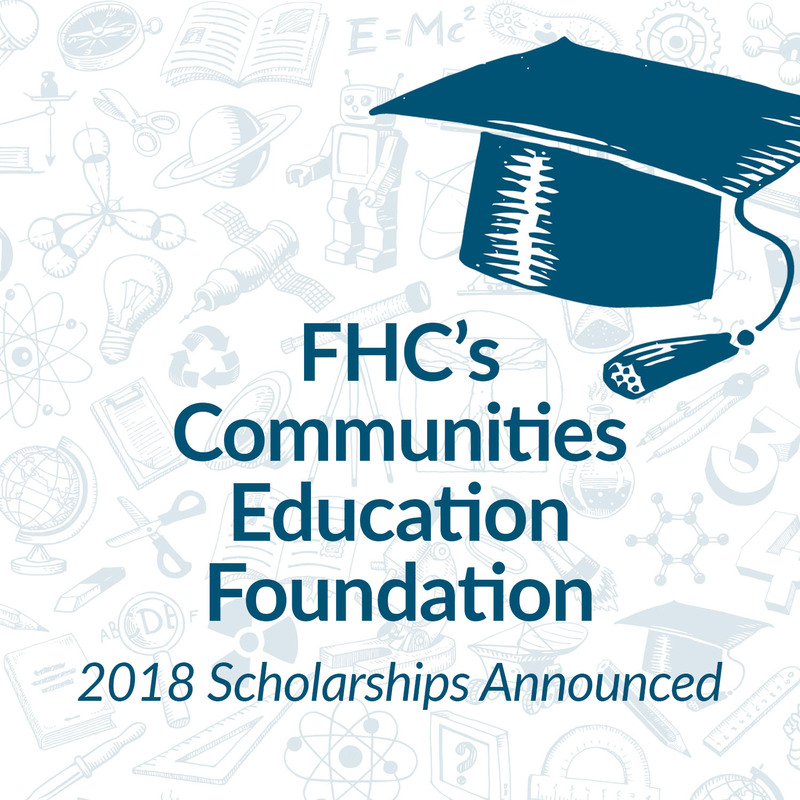 For the spring 2018 term, the Foundation distributed a total of $12,500 in scholarships to 15 students. An additional $500 grant was awarded to one recipient through the Brian Carter Memorial Scholarship, which requires the student to be pursuing post-secondary studies in photography, machine tool techniques, conservation/wildlife studies, music or aviation.